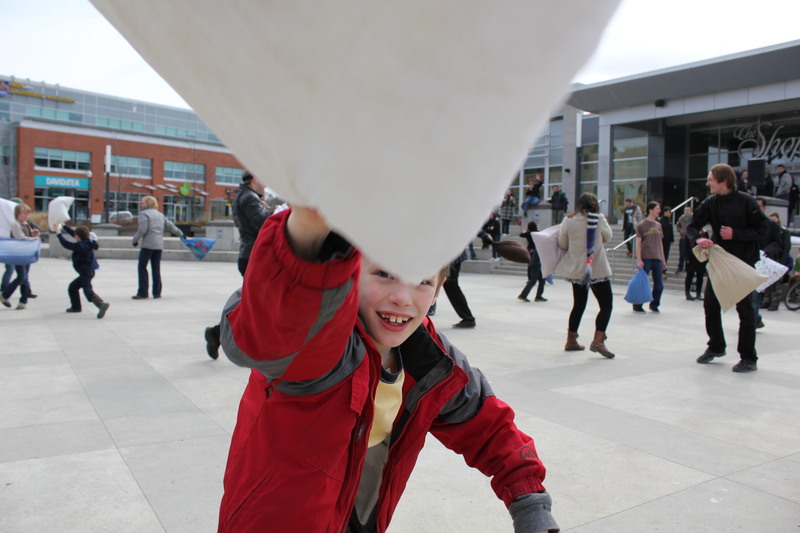 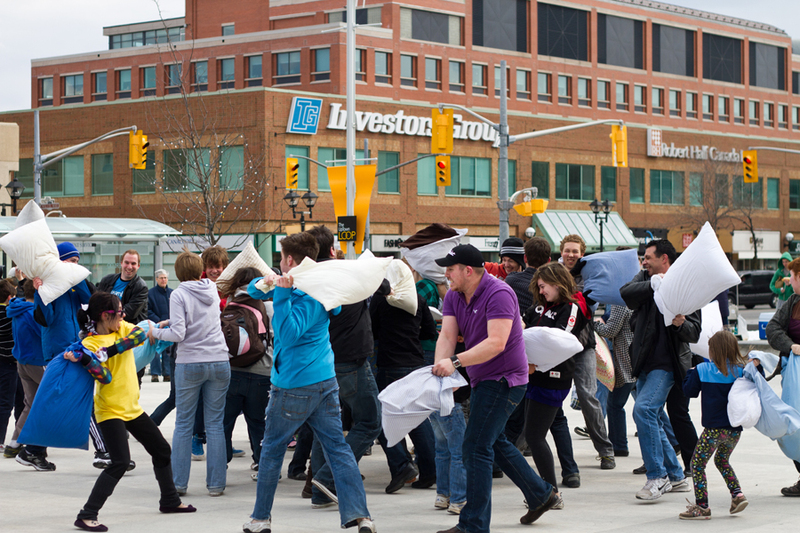 Pillow Fight Day 2013 ~ Pics & Video! 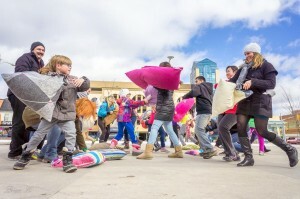 Another Year, Another Great Pillow Fight! 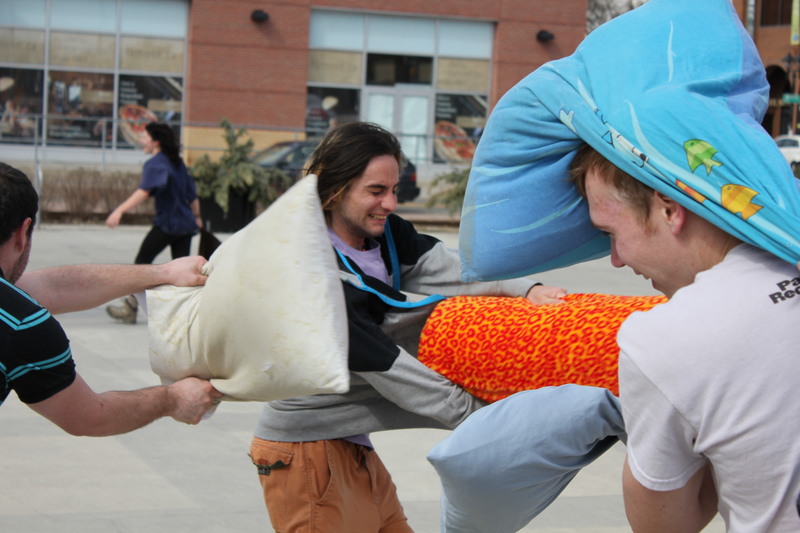 PiLLOW FIGHT NEXT WEEK!!! 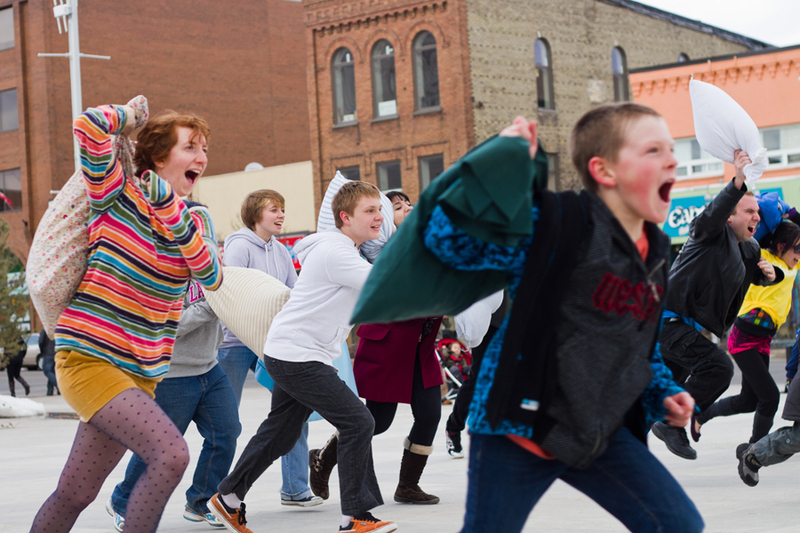 Stay in the know!